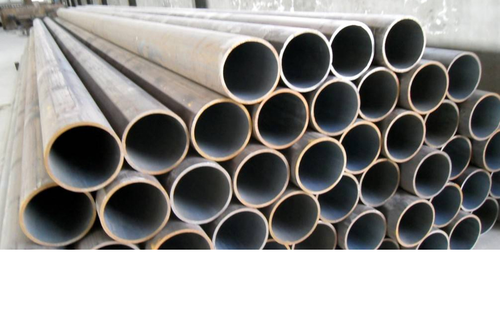 Unlike 304L, Type 304H has a higher carbon content making the steel more suitable for use in applications where elevated temperatures are present. It is an austenitic chromium-nickel steel alloy and the greater carbon content delivers an increased tensile and yield strength. The material is recommended for use in ASME pressure vessels in working service above 525° C due to the grade's heat resistant properties. 304H stainless steel is commonly found in the oil refining, gas and chemical industry and is used in industrial boilers, pressure vessels, heat exchangers, pipelines and condensers. The material is also used throughout the power generation industry. The chemical composition of Grade 304H Stainless Steel is provided in the table below.